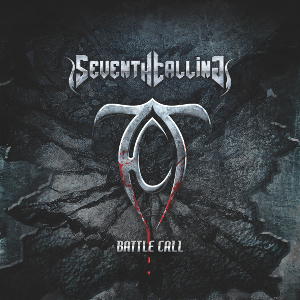 US 4 piece Hard Rock/Heavy Metal band SEVENTH CALLING will release their fourth album “Battle Call” independently on June 1st. The band is an act based in Sioux Falls, South Dakota, and has been churning out its very own unique brand of heavy music since their debut album released in 2007. They continue to deliver the American metallic hammer in 2016. SEVENTH CALLING continues to perform their engaging original and unique brand of traditional flavored heavy metal music style with shades of thrash and old school anthems, at full ear splitting power while showcasing their regal command of the stage. The band has released ever three albums, “Monuments” (2007), “Prelude To Madness” (2009), and “Epidemic” (2010). 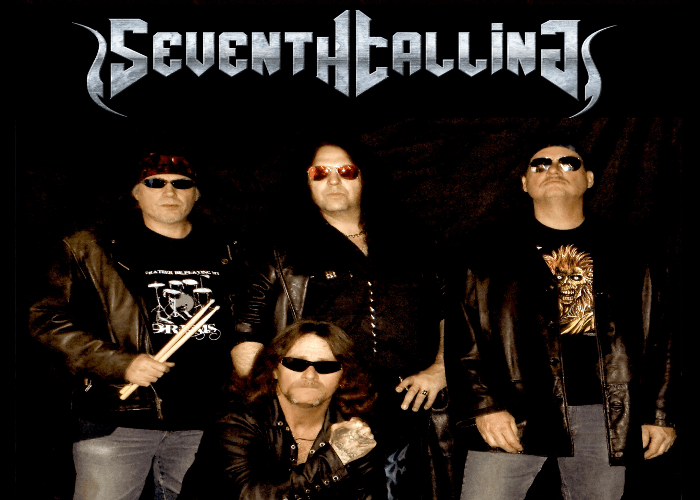 After one takes a listen to any album from the band's catalog, you can see obviously that SEVENTH CALLING is a group that does not really sound like any other on the scene today. Pre-order for the new album is now available on the band official Bigcartel page. For fans of Accept, Primal Fear, Judas Priest, Metal Church, Mercyful Fate, Iced Earth, Black Sabbath, Iron Maiden, Saxon, Megadeth, Riot, Grim Reaper, Ruthless, Malice, and Lethal should check it out.